One of the two winning tickets for the Jersey Cash 5 Jackpot was sold in a 4th Avenue bodega in the city, announced the New Jersey Lottery. 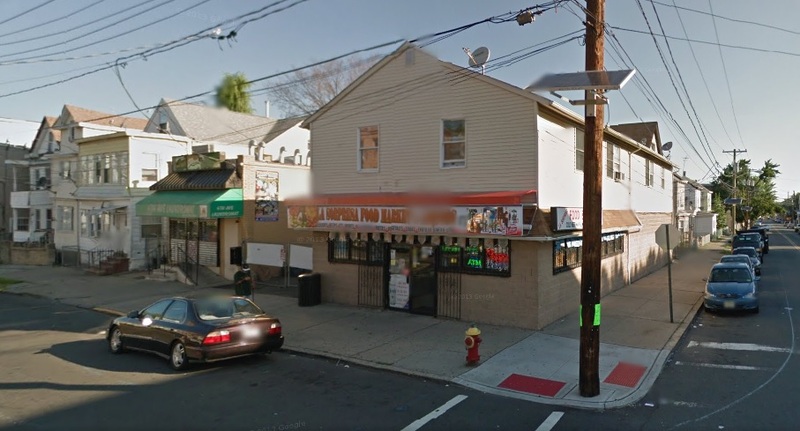 The winning ticket was sold in La Sorpresa Food Market & Liquor located at 115 4th Avenue, according to Carole Hedinger, executive director of the New Jersey Lottery. Only two tickets matching the winning, 16, 30, 34, 37, 40 numbers were sold in state resulting in equal two way split in the award of $254,350. The buyer of the ticket described as a Passaic County resident will receive $127,175. The second ticket matching the numbers was sold in Keyport in Monmouth County. “We are thrilled that the winning jackpot tickets were sold at Country Farm [Keyport location] and La Sorpresa Food Market & Liquor,” Hedinger said. Not only are the individual winners to benefit from having picked the right numbers the establishments that sold the tickets will benefit as well. “For selling these tickets, each retailer will receive a bonus check for $2,000. Overnight, they have become two more ‘lucky locations’ for the very fortunate lottery winners,” Hedinger said. congratulations to the winners & stores!